Chef Ryan Shimabukuro has always loved the unification powers that good food bring to a community. Masa is his dream come to life where he gets to serve the type of food he enjoys to eat the most (Mexican flavors) and has created an unmistakably warm and unique vibe where locals come to smile and feel like they are in their second living room. Ryan is not new to the restaurant scene. Growing up in Seattle, Ryan worked in every restaurant position from dishwasher, to server, bartender to management. In 2005 he left his career as an actuary and followed his dream to attend Seattle Central's Culinary Arts program and has never looked back. He ran the kitchen at Ballard's popular Matador restaurant and later took the General Manager and Chef de Cuisine position Bennett's Bistro in Mercer Island for 9 years. In 2017, he and his wife Shannon decided to take a leap of faith and open their own place in the amazing community of Issaquah, where you'll see his warm personality and welcoming nature reflected in the staff he surrounds himself with and fun locals he attracts to enjoy his dishes. He has two beautiful young daughters, Lexi and Anna who both want to be "cookers" like their daddy when they grow up. Jason Taylor hails from the mountains of Montana but now lives in West Seattle. He's our Assistant General Manager, but also an amazing mixologist, bar manager, and pretty much Ryan's right-hand (and left-hand) man who just makes things happen. When he's not barrel-aging tequilas and creating mouth-watering cocktails and slushies, this bearded wonder spends time with his beautiful wife, Katie. Chef Jonny Llamas is a caballero (cowboy) turned chef from Puerto Vallarta, Mexico where he spent his days working his family's vast ranch where they grew Mezcal plants and raised cattle. His farm was named Piedras Chinas (curly rocks) and was so large it would take a 2 hour horse ride just to cross. He moved to Montana as a 14 year old following his dads ranching connections, but where he ultimately fell in love with cooking. 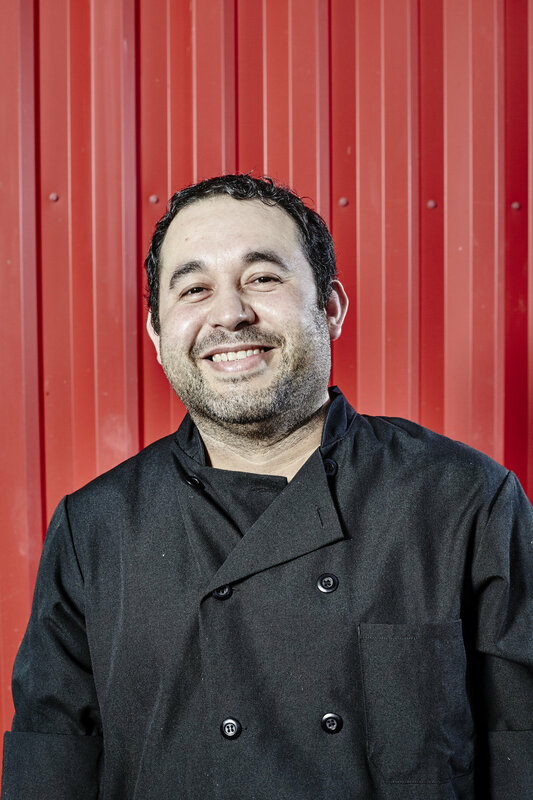 He attended culinary school in Montana and later moved to Washington where he worked at several local restaurants before being recruited to open Bennett's Bistro in Mercer Island to run the kitchen there for 11 years before joining Ryan at Masa. Jonny takes immense pride in creating exceptional dishes that remind him of home and put a smile on people's face.